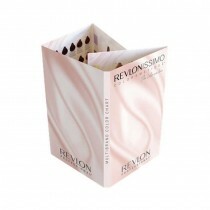 Make sure your clients are receiving only the finest in colour formula with Revlonissimo’s new mix of treating agents. 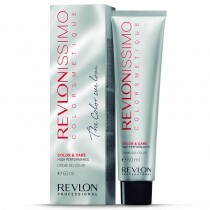 If you’re looking to create long-lasting shades, Revlonissimo has the winning formula to nourish and protect hair all the way through the colouring process. 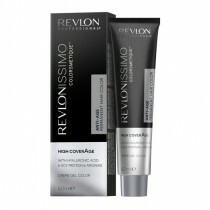 At Salons Direct you can cater for all clientele by shopping our great range, from Cromatics and Creme Peroxide to Intense Blondes. 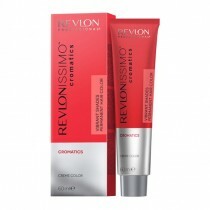 Place your Revlonissimo Coloursmetique order today and benefit from our free UK delivery options and quality customer service!